At the core beginning of Inventionland, CEO and founder Mr. George Davison set out to transform the ordinary work environment by creating a unique space that would inspire. As we fast forward to present day, Inventionland has become the hub for what now serves as a source for not only forward-thinking ideas and innovation, but also education. Concepts of creation, transformation and inspiration hold even greater value today as the Inventionland Institute strives to enrich the traditional classroom by taking STEM and STEAM initiatives to a whole new level, incorporating makerspaces and curriculum – at the same time transforming the lives of students and teachers alike by opening their eyes to a new way to learn and teach the vital skills needed to excel in today’s professional world. 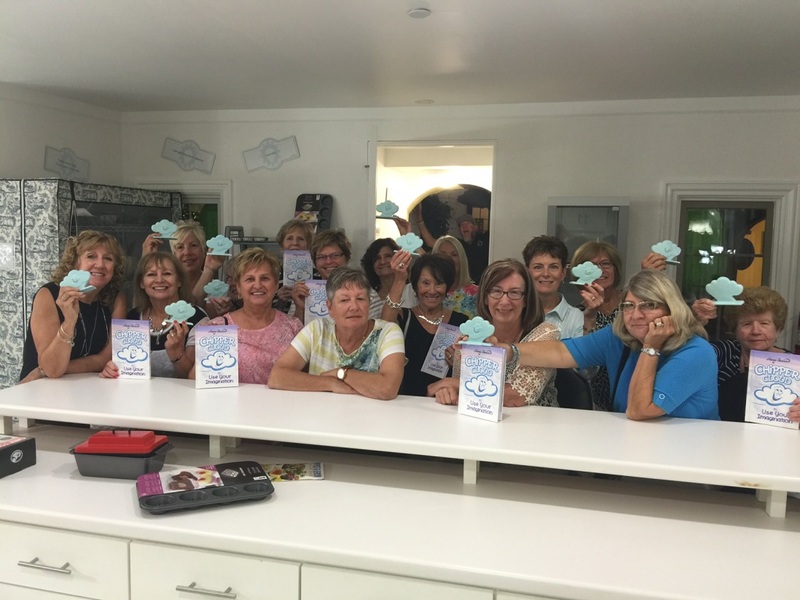 Recently, a group of retired educators from Moon Township School District had an eye-opening experience during a visit to Inventionland. “They were really enamored with the Inventionland Institute and the whole concept of hands-on, project-based learning – something that can transform the lives of kids,” said tour guide Sam, who led the group through our creative space. “To engage the student and have them collaborate and develop their own idea into a product teaches them many skills, including critical thinking, which is critical learning,” said Sam. 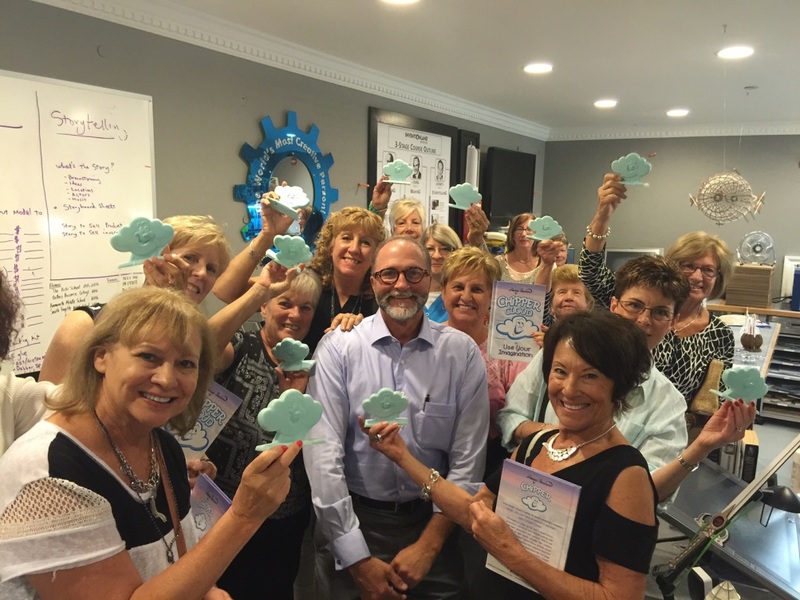 Every teacher on the tour received their own copy of Chipper Cloud in Use Your Imagination, an inspirational tale written by Mr. George Davison himself that can be utilized as a tool in classrooms today to help young minds learn to keep negative thoughts and comments from interfering with their creative process. Sam said that it wasn’t hard to notice the immediate impact that Inventionland and our educational capabilities had on this group of teaching veterans. Visit Inventionland or subscribe to our course materials, teacher resources and professional development opportunities. Contact us today!